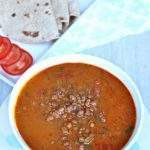 Rajma masala is a very famous Punjabi subzi where the red kidney beans are simmered in onion and tomato based gravy. This subzi works very well with rice as much as it works with roti’s. 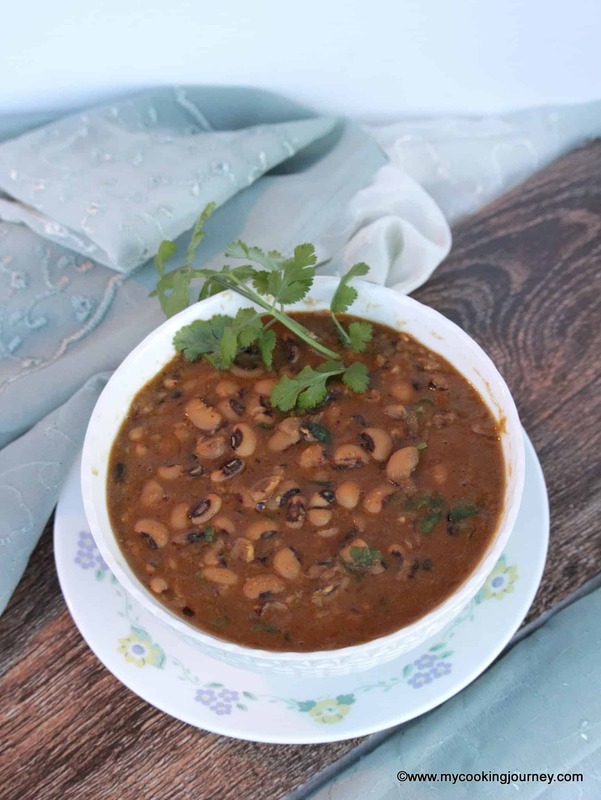 Rajma chawal by itself is a very comforting dish and we love to have it steaming hot on a cold winter day topped with a dollop of fresh ghee. 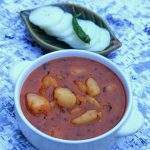 My mother makes very delicious Rajma masala and my dad who would eat it, but is not a big fan always teases her by saying today is kotta kuzhambu day (stew with seeds). I have followed my mother’s recipe, but I have added some cream. Why? 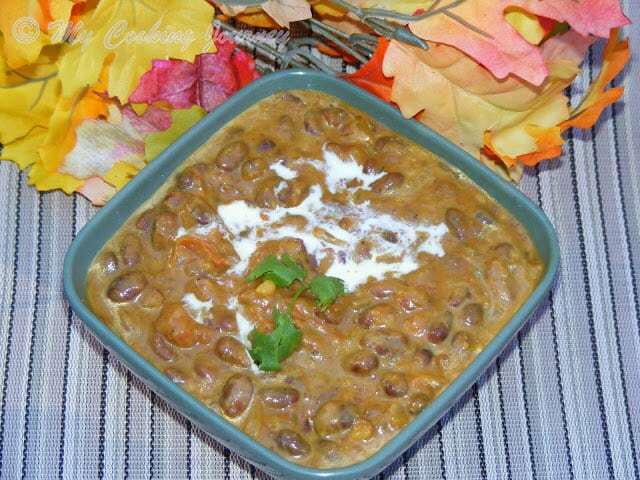 Because I had some in the refrigerator that I had to use up, but guess what adding the cream made the subzi so rich that it tasted very similar to Dal Makhani. So for the alphabet R, my dish is Rajma masala under the regional category. 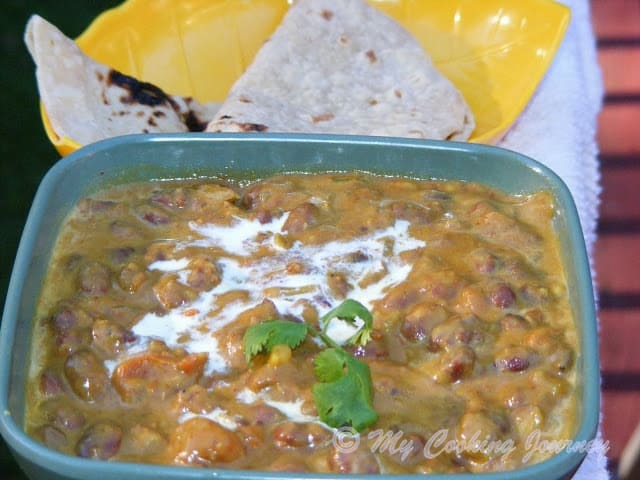 Check out my Instant Pot Rajma Masala recipe for making it as one pot meal! 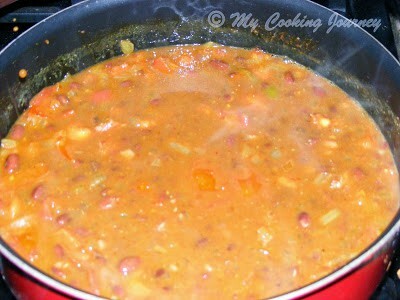 Soak the beans overnight (or 8-10 hrs) and then cook it enough water in pressure cooker until it is soft and mushy. In a pan, heat the oil and then add the cumin seeds. 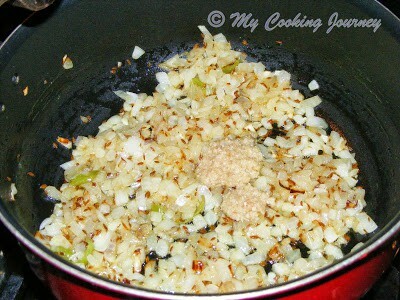 When the seeds fry, add the chopped onions and green chilies. Sauté them until the onions are translucent. Now add the ginger garlic paste and fry for about 2 mins. Next add the chopped tomatoes and mix it well. 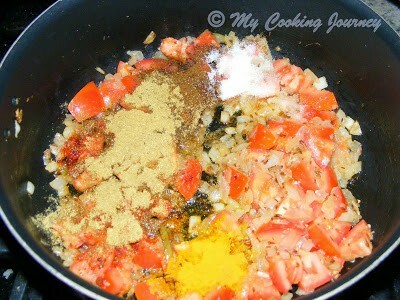 Add all the dry masala powders (dhania jeera powder, turmeric powder, garam masala) and salt and mix well. Let it cook in medium flame until the tomatoes are mushy and the oil floats on top. 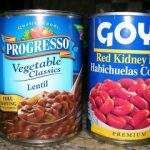 Now add the cooked rajma and mix well. Check for the consistency and add more water if needed. 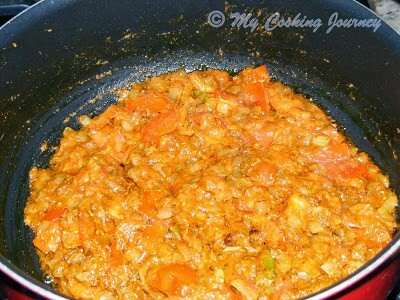 Simmer for about 15 mins until the masala is aromatic and well blended. Add the cream and then take it off the flame. 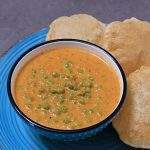 Serve hot with rice or roti’s! 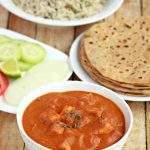 very very healthy and mouth watering curry dear 🙂 just tempt me !! 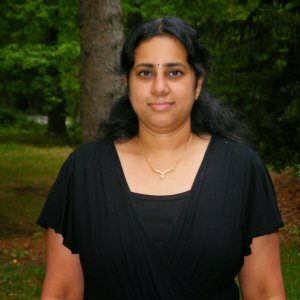 wow this is awesome and beautiful pic and presentation…..
Sandhya raajma is one of my hit dishes ..and I make it in the similar way..only I brown the onions a little darker and then purée everything…it gives such a wonderful gravy. Adding cream will naturally highlight the dish…will do so next time. 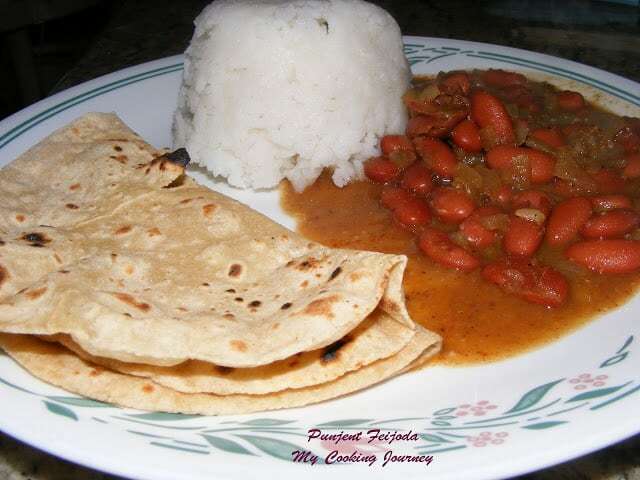 I dont add cream for rajma masala…this post is making me crave for rajma chawal! 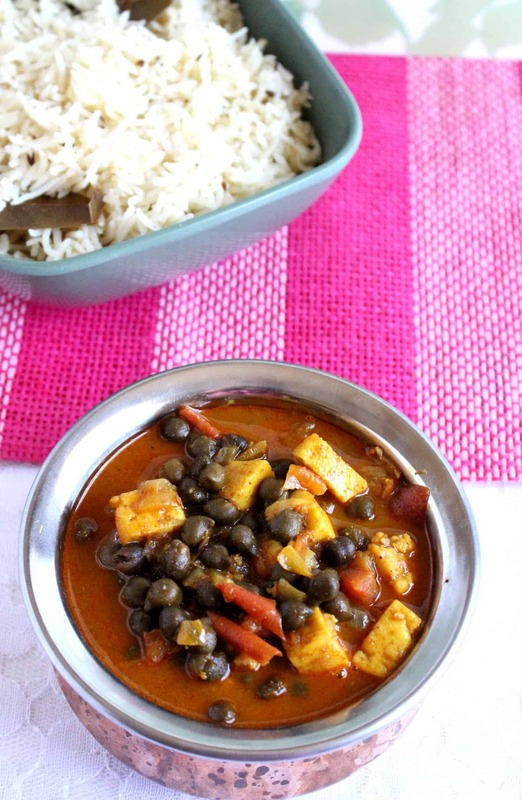 Never get bore of this nutritious masala, love simply with some rice or rotis. although spices are different this is similar to something we make in Suriname called Bruine Bonen – I am sure I would love this! Can never get enough of this yummy masala! 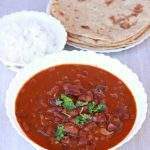 Rajma masala is one of my favourite dish. 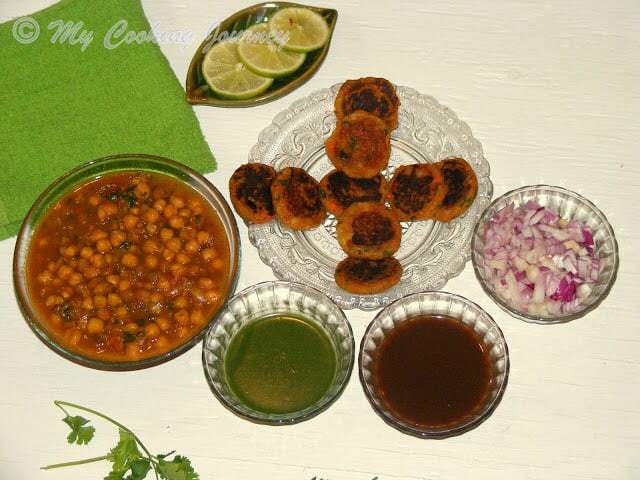 Perfect side dish for rotis. 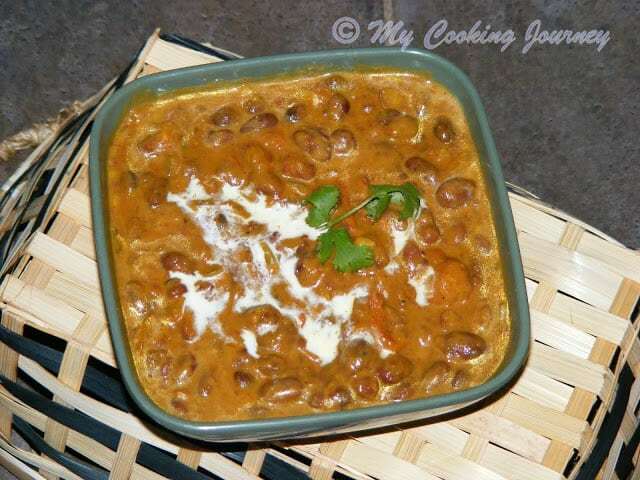 Looks so inviting..
Rajma masala looks sooooo yummy!! Perfect rajam afor naans. Looks yum. Love the way you hav e used cream on top it inviting me to fetch my plate.